When faced with the existence of a government investigation, a whistleblower complaint, or an internally generated report of misconduct, the value of a competent and thorough internal investigation cannot be understated. A properly conducted internal investigation provides valuable and timely information which allows management and counsel to make intelligent decisions on how best to respond to the situation. Sitting back and waiting for the matter to simply go away, or waiting for a government investigation to run its course before reacting is rarely a sound strategy. Under the right circumstances, conducting an internal investigation protected by the attorney-client privilege can assist management by identifying the pertinent facts; allow for a timely correction of the conduct in question to prevent further violations; establish the existence of the company’s culture of compliance; and greatly assist in avoiding or defending against a government enforcement action. 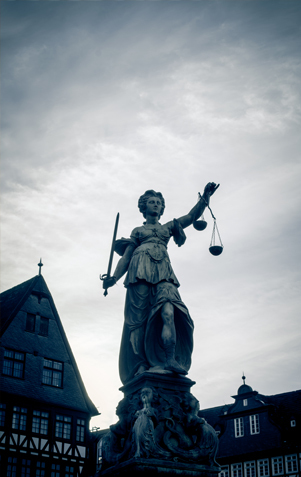 As former prosecutors and investigators with decades of experience handling internal investigations for a large variety of health care and non-health care clients, the attorneys at Nicholson & Eastin, LPP are exceptionally qualified to assist our clients in conducting meaningful internal investigations. Please feel free to give us a call to discuss your concerns and the possible need for an internal investigation.